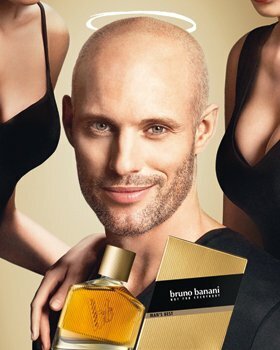 ABSOLUTE MAN from bruno banani is the essence of effortless seduction. 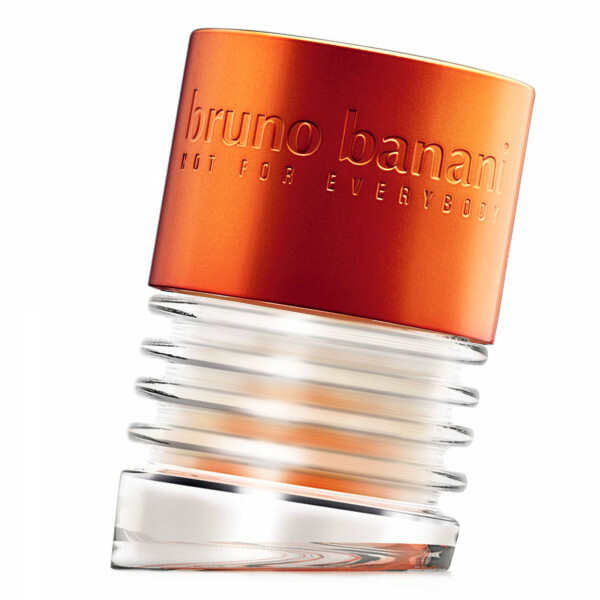 The fragrance opens with a boost of sparkling power built around the bright energy drink accord of fizzy fruits and vibrant spices – bringing the man into a cool, positive vibe. 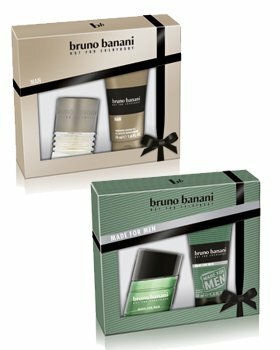 Underneath, the base notes develop intensely into a powerful, irresistible sensuality: a reassuring structure of warm masculine Ambery Woods combined with highly seducing Tonka Beans and Vanilla, adding that type of laid-back self-confidence which is so captivating for women.